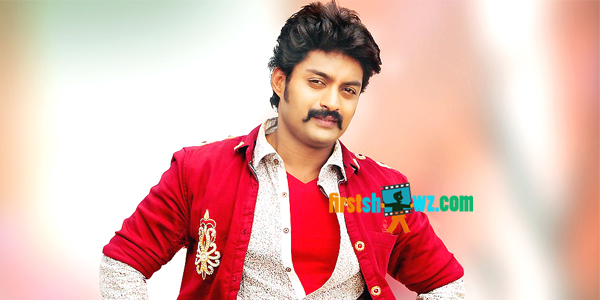 Home / News / Kalyan Ram, Puri Jagannadh film titled Remix? Kalyan Ram, Puri Jagannadh film titled Remix? Nandamuri Kalyan Ram has recently given nod to dashing director Puri Jagannadh for a new movie, and the shooting schedules of the movie will commence soon. As per the reports, Puri Jagannadh and his team are contemplating on titling the film Remix. The producers may soon register Remix title for the flick. An official announcement is awaited on the film title. The pre-production works meanwhile are in progress and the shoot will commence soon. Kalyan Ram will be seen in a different look, and his characterization in the film is going to be the major highlight of Remix. Remix will be made on Kalyan Ram’s NTR Arts banner. Puri Jagannadh also has a film with NTR as lead, which will begin after he wraps up Kalyan Ram’s movie.